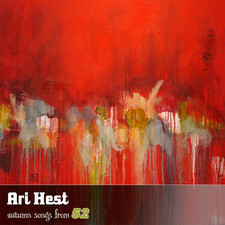 Many singer-songwriters toil for months on their Macs, trying to make a demo that sounds polished enough to score them a record deal with a major label. 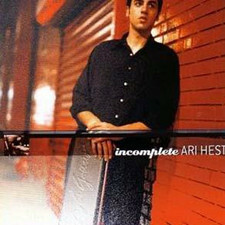 But Ari Hest has done the exact opposite, as he continues to defy the conventional route of a musician. 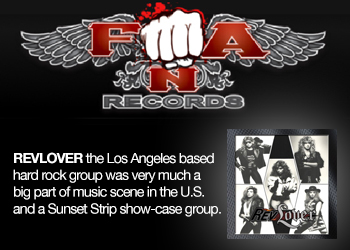 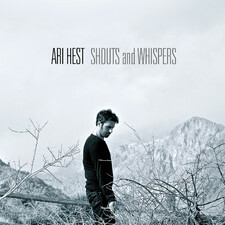 Already signed to a major, he opted out of his label deal so that he could have more control over his art. 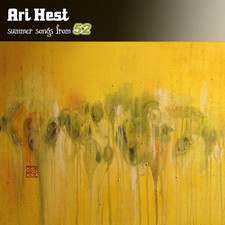 He then embarked on his ambitious ‘52’ project, during which he spent all of last year immersed in an unprecedented effort – to write, record, produce and release one new song per week, for 52 weeks in a row. 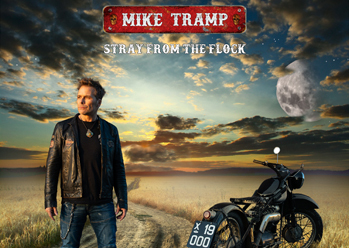 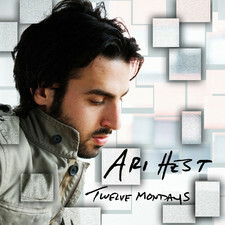 Now, he will self-release his new studio CD, ‘Twelve Mondays,’ on March 10th. 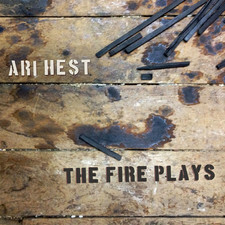 The album features reworked versions of 12 fan-selected songs, culled from the past year’s extraordinary output. 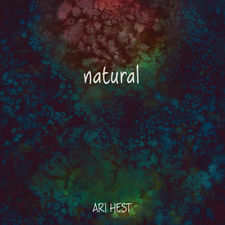 It’s a renegade path that reveals the ‘New Music Industry’ at its best, and allows Hest’s impressive work to find the audience he wants it to find. 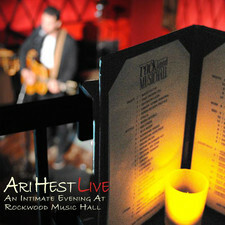 ‘Twelve Mondays’ showcases the diversity of Hest’s songwriting – from the haunting, minimasterpiece “Broken Voices” to the USA TODAY ‘Listen Up Music Pick’ “The Weight,” which was praised as a “poignant, acoustic reverie…” — From the wistful travelogue “Ride The Brake” to the radio-friendly “Dead End Driving,” it’s a remarkable mix that’s distinguished by the intelligence, nuance and range of Hest’s material. 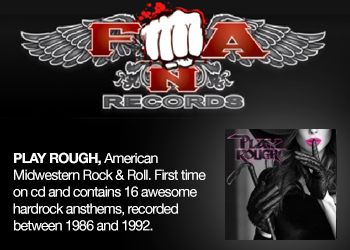 Add to that the fact that these songs were written amid the week-to-week gauntlet of ‘52’, and it’s all the more impressive. 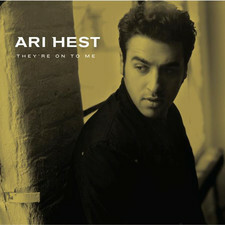 2009-10-22 - New Ari Hest Interview Up! 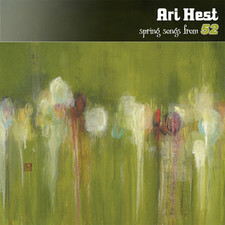 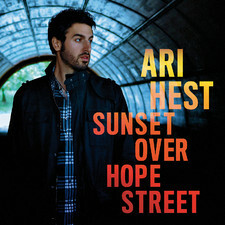 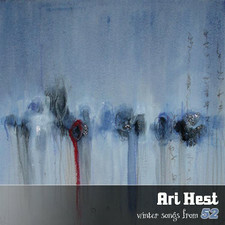 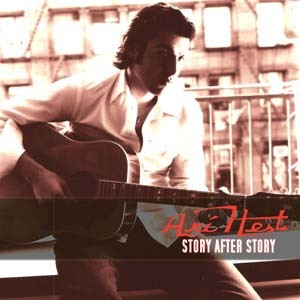 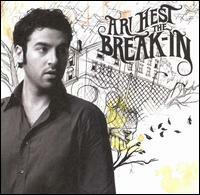 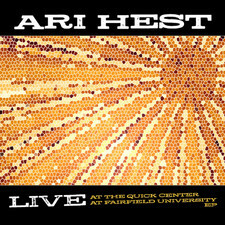 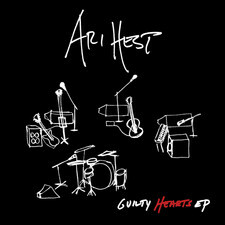 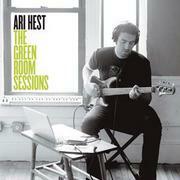 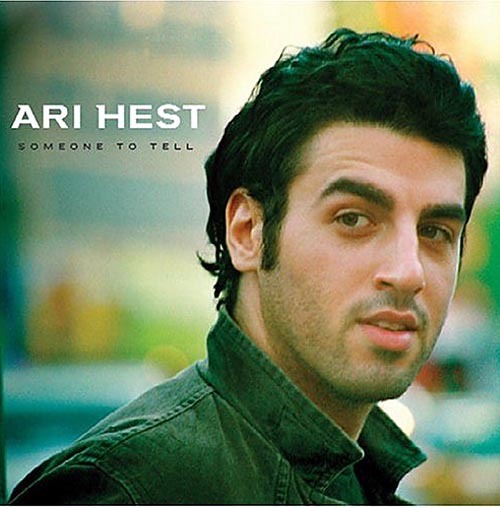 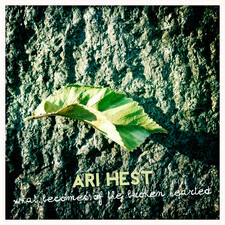 2009-02-19 - New Ari Hest Album Available For Pre-Order! 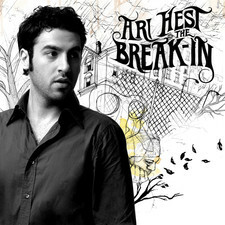 2007-12-18 - New Interview Up With Ari Hest! 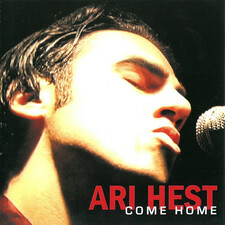 2005-09-01 - New Ep With With Ari Hest Out Soon!